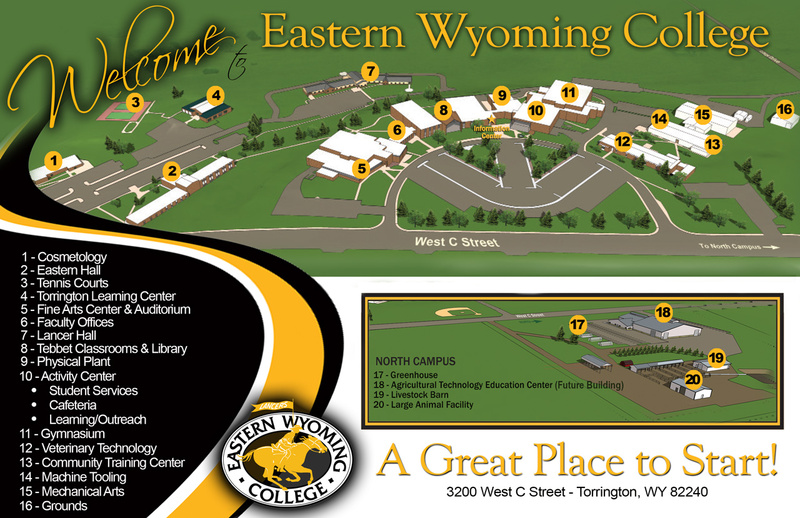 Welding & Joining Technology Certificate - Eastern Wyoming College - It's A Great Decision! This program will enable the student to meet entry-level requirements as a welder in limited plate thickness in accordance to American Welding Society standards. Students must complete all program requirement, including approved electives, with a “C” or better. Any course at the 1000 or above level with the following prefixes: ENTK, MCHT, and WELD.